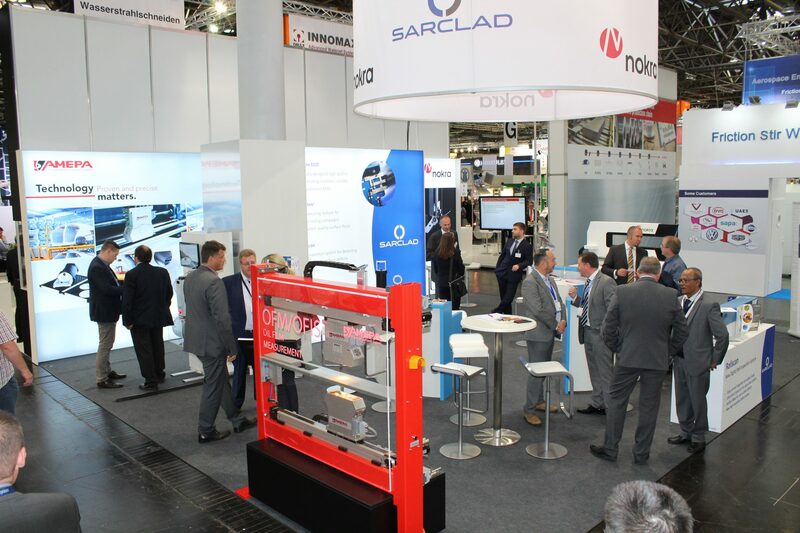 Technology matters… as Sarclad, Amepa & nokra collaborate to present an impressive exhibit at this year’s Aluminium show at the Messe, Dusseldorf. With a 72sqm footprint, the area was the largest to date that Sarclad have contributed to at a show so far. 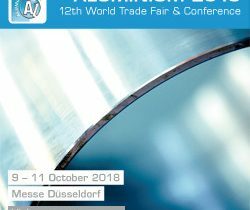 The 3 technology companies displayed cutting edge solutions suited for the Aluminium industry on a clean-cut contemporary stand design, which attracted a generous footfall over the 3 day period. Sarclad took this opportunity to promote the new Digital Rollscan system to the public for the first time. Positive feedback has been received regarding the new system with its much improved capabilities over its predecessor. 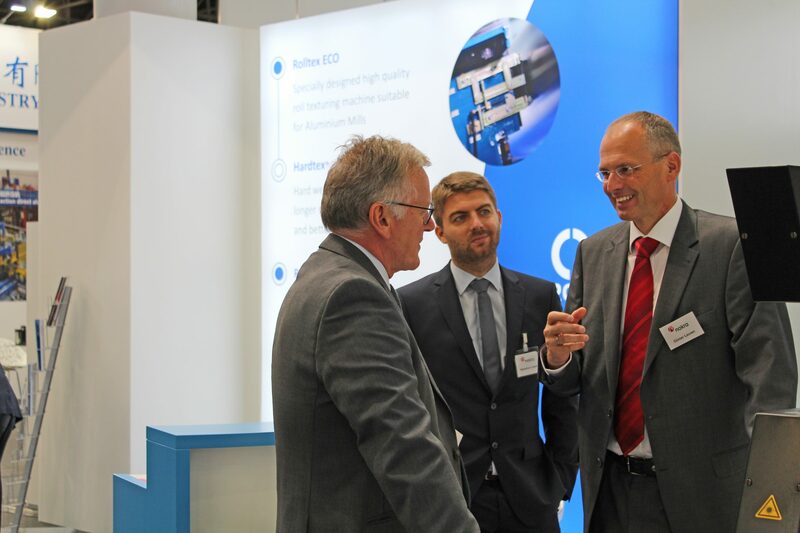 As well as the all new Rollscan, Amepa’s SRM (Surface Roughness Measurement) and nokra’s Laser-based Thickness Measurement were among the focal points of the collaboration. 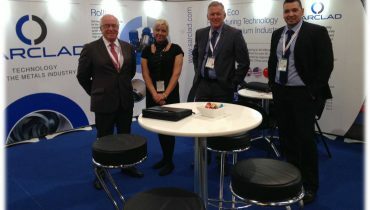 After the success of this year’s show, Sarclad are pleased to confirm that a larger booth has been reserved for Aluminium 2020. 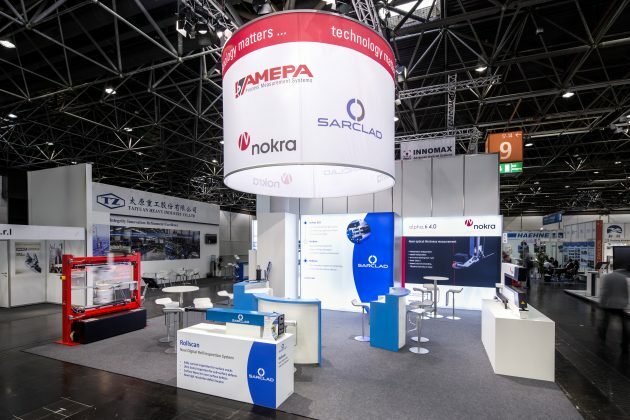 Sarclad also looks forward to working with Amepa & nokra at the highly anticipated METEC 2019 conference set to be held at the Messe Dusseldorf, in June next year.